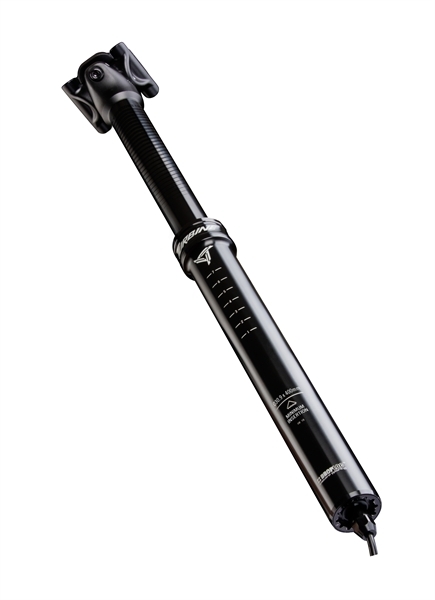 Product information "Race Face Turbine Dropper Seatpost 31,6mm"
Race Face proven Hunter Head 2-bolt design. Quick Connector allows easy, tool-free disconnection. Left or right mount universal thumb lever remote (included). Remote uses standard shifter cable and housing. Functions at full capacity in below-freezing conditions (i.e. suitable for Fat Bikes & winter riding). 1x Front shifter style hop-up lever available in Black, Red, Blue, Green, Orange. Related links to "Race Face Turbine Dropper Seatpost 31,6mm"
Customer evaluation for "Race Face Turbine Dropper Seatpost 31,6mm"